Come every winter, and your skin starts loosing moisture, thanks to the chill in the air. 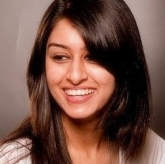 Hence you need some extra nourishment and hydration to keep your skin healthy and glowing. 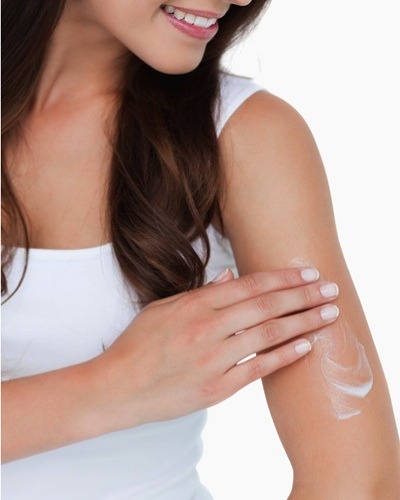 Don’t worry; you don’t need to keep slathering on your lotion repeatedly. We’ve got you covered with some of the best body butters and creams that will keep your skin soft and moisturized for hours at a stretch. Say hello to radiant, supple skin! This decadent lotion will not only make your skin smell delicious but also leave it hydrated thoroughly and can also help you achieve an evened skin tone. 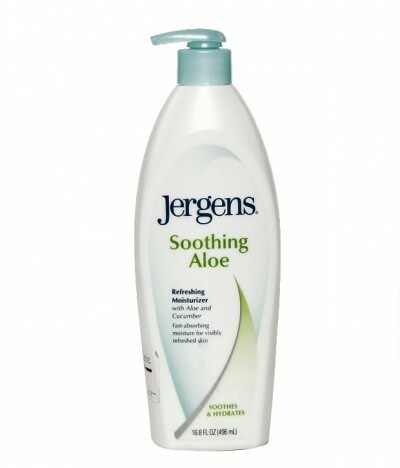 Apply this Vitamin E enriched lotion before going to bed. Made from natural ingredients, this luxurious body butter is air-whipped to instantly penetrate the skin, to repair and fight dryness (flaky skin) that is so common during this season. It’s a rich moisturizer that feels light on your skin and will leave it feeling noticeably softer and smoother. 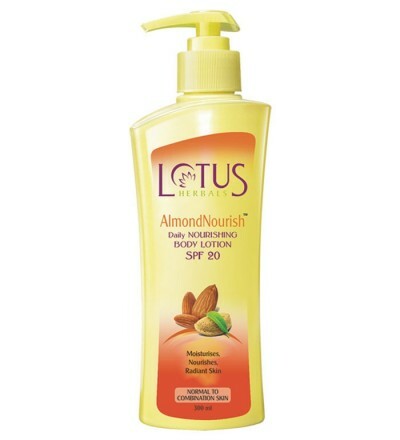 With ingredients that include caramelised sugar, almond oil, apricot oil, Kokum butter, vanilla, honey and beeswax, this lotion is rich in antioxidants to help replenish skin, protect it from sun damage and slow down the aging process. Use it after a shower for skin that is oh-so-soft and silky smooth. A refreshing blend of cucumber and Aloe Vera, it’s a non-greasy formula that gets easily absorbed by the skin and repairs and replenishes it, as well as improves the skin texture and luminosity. 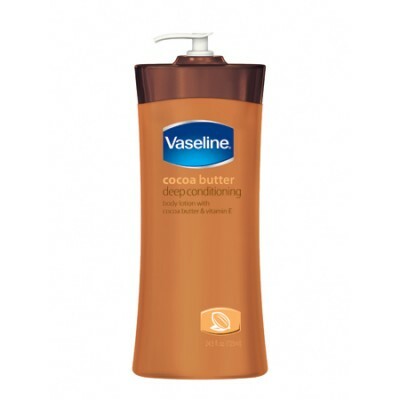 It’s perfect for relieving very dry skin and provides 24 hours of moisturization. Made from organic ingredients, it acts as a moisturizer as well as an SPF to help keep your skin healthy and protected at all times. Rich in Vitamin E, it tackles dryness and is also a great option for those with combination skin (skin that tends to get dry and oily) who have a tough time finding products best suited for their skin type. 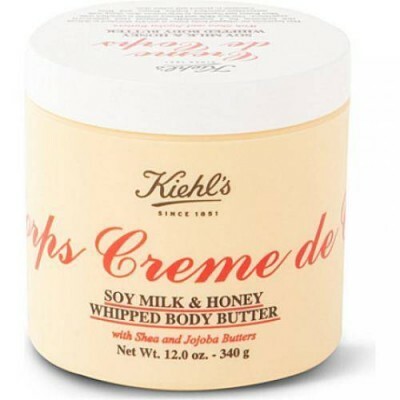 Perfect for very dry skin, this super creamy body butter gets soaked up immediately leaving it super hydrated and velvety soft. Since it is so rich, you don’t even require too many re-applications. Use it before bed to help soothe your skin while you sleep. Oh, and it leaves behind a yummy nutty scent ensuring that you smell good enough always. 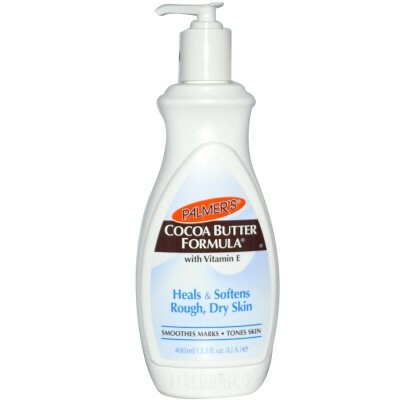 An advanced skin protection product, Palmer’s cocoa butter is so effective you only need to use a small amount each time. 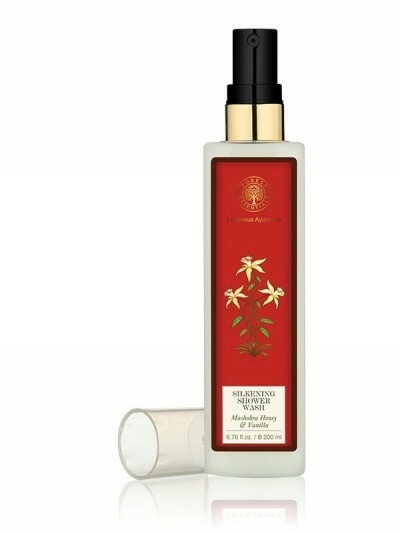 It leaves your skin smelling and feeling heavenly as well as provides long-lasting hydration instantly. It’s definitely one of the best around, plus it’s so affordable. 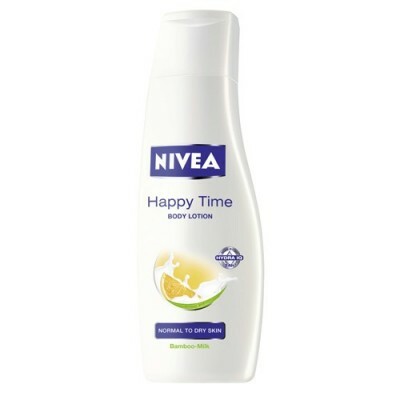 Good old Nivea is a favourite skincare brand and will always come to your rescue when it comes to too-dry skin. With a smooth texture that spreads easily, it works quickly to repair and hydrate your skin, leaving behind supple smoothness as well as a refreshing citrus fragrance. MUST-READ: The Only 6 Jackets You Need To Stay Chic This Winter!